FREE Nestle Toll House Ice Cream Sandwich! 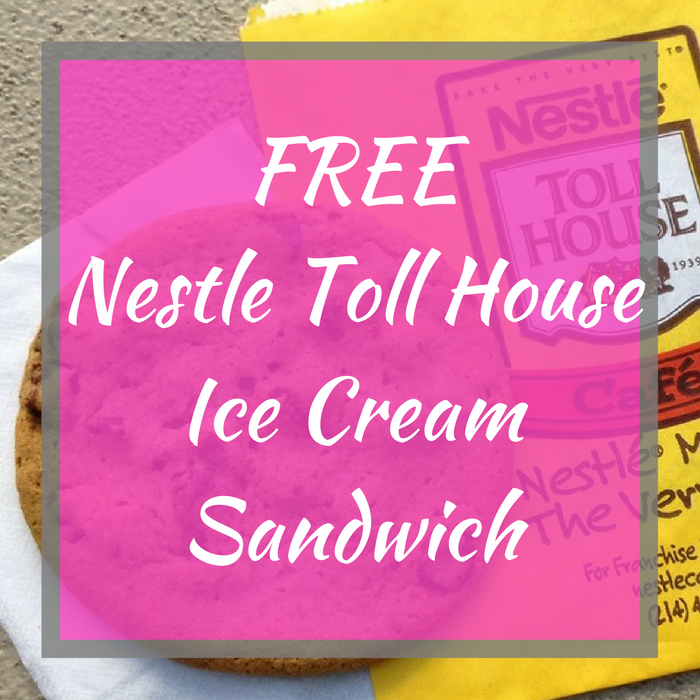 You are here: Home / FREEbies / FREE Nestle Toll House Ice Cream Sandwich! FREEbie Alert! Get a coupon for a FREE Nestle Toll House Ice Cream Sandwich by just downloading the FREE 7-Eleven Mobile App! You don’t need to purchase! By downloading, you’ll also be a part of their loyalty program, which will score you a FREE Drink on your 7th purchase! Just awesome!